Broken Records have announced the second installment of Jesse Saunders’ Old Skool New Skool compilation series. The Originator is back again, this time to take you on a musical journey through the Old and the New! 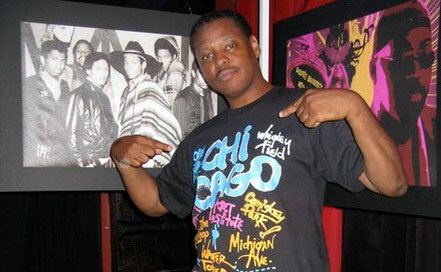 Known as the "Originator" of House music, Jesse Saunders wrote, produced, performed and mixed the world's very first house record ‘On And On’ on his upstart record label Jes Say Records out of Chicago in 1984. He went on to write and produce a slew of hits including ‘Funk U Up’, ‘Real Love’, ‘Love Can’t Turn Around’, ‘It’s OK’, ‘I’m Back Again’, ‘Yeah/Let Me Hear U’, ‘Excited’, ‘Weekend’ and more. 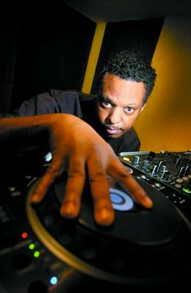 Celebrating 25 years of House music, Jesse has been featured in numerous documentaries, books and magazines including the award winning Put The Needle On The Record and Pump Up The Volume. He also wrote the definitive history with his book House Music...The Real Story.